As i told earlier, i prepared a multigrain bread dough at home. Though kneading the bread dough and letting them to proof may take some time to prepare this bread rolls early in the morning, if you plan well these rolls are just easy to bake. Actually, nowadays i prepare my bread dough at home earlier, which means a day earlier. Once they gets proofed, place the dough in fridge and bring them to room temperature to bake your own dose of bread rolls at anytime of the day. 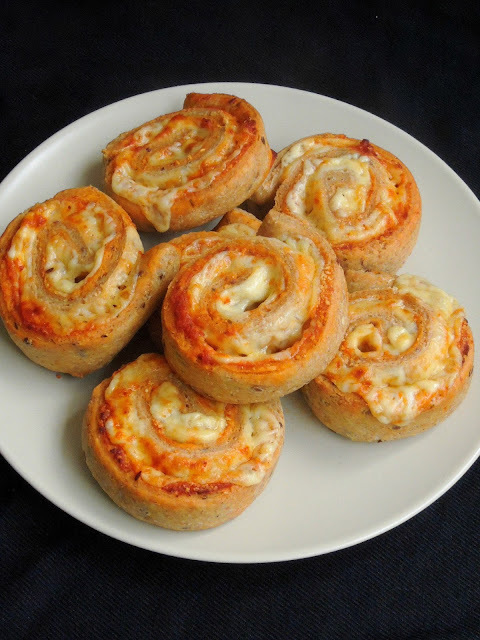 And this works awesome for me, this is how i baked these cheese rolls. Yes some earlier planning works marvellous in case if you want to pack your kid's lunch box with these sort of cheesy rolls. Am running this week's Mega marathon with Kid's Lunch box recipes as theme. 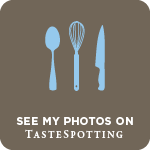 After some delicious and healthy lunch box friendly dishes, my today's post is also going for the theme. In a large vessel, take the flours,lin seeds together, add the instant yeast, sugar, salt, slowly add the luke warm water and knead everything together. Knead well until the dough turns soft and smooth. Grease a bowl, and drop the dough, wrap it and let it sit for two hour in a warm place. Once the dough doubled the volume, punch it and knead again. Now dust the counter top and roll the dough as a rectangle shaped disc. Spread generously the tomato pesto and top it with the grated cheese, sprinkle the italian seasoning on the top. Now roll the dough tightly as a log. Seal the edges well, with a sharp knife, slice it as medium size rolls. Place the rolls on a baking sheet lined over a baking tray, let them sit for half an hour. Preheat the oven at 350F and arrange the baking tray in the middle rack and bake for 30-35 minutes. Remove the rolls from the tray and let them cool on a wire rack. Once they gets cool completely, pack them in anyone's lunch box with salads or fruits. I am just drooling here. The flour blend sounds so innovative. Oh gosh those rolls look so sinful Priya, what a tempting dish!..Even I would love to dig into those rolls...awesome! Wow ! These rolls are packed with nutrition , and flavour , plus they look so attractive ! Awesome pick Priya . Wow, Such a healthy savory rolls. Love the tomato pesto get into that rolls. It's surely my kind of rolls, will give it a try on sometime. Tomato and cheese makes it so yummy... Lovely rolls!! Tomato pesto and cheese can't go wrong at all. :-) This is so yummm and love the fact that it is a multigrain bread. I wish I could just pick one of those buns right off the screen. They look so inviting and tempting. I’m for any dish ish with pesto and cheese. Multi grain bread sounds so nutritious and the filling of tomato pesto and cheese is incredible. I like your multigrain dough and the rolls look so good. An absolute treat to have this for lunch with some salad. 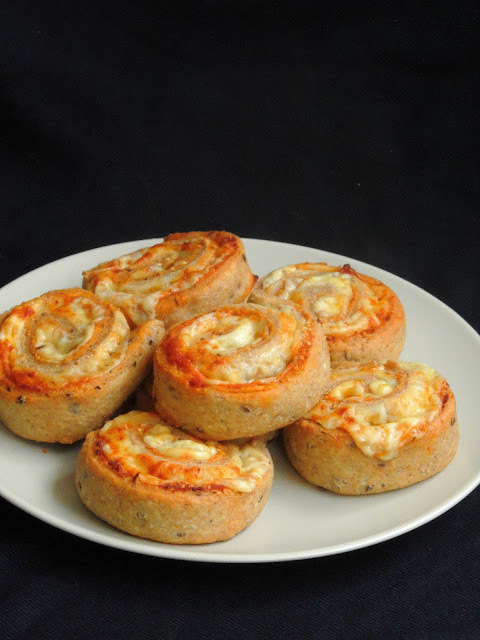 Multigrain rolls with cheese and pesto sounds super scrumptious. I can finish them all in just few seconds. Omg multigrain rolls with pesto and cheese are such a fantabulous combination and they have turned out fantastic. You bake every so perfect aks , there is some magic in your hands !! I can eat this roll anytime and I love the multigrain dough recipe. I am definitley giving this a try soon. What an interesting and super healthy base for those rolls! Those lovely rolls must be flavorful. 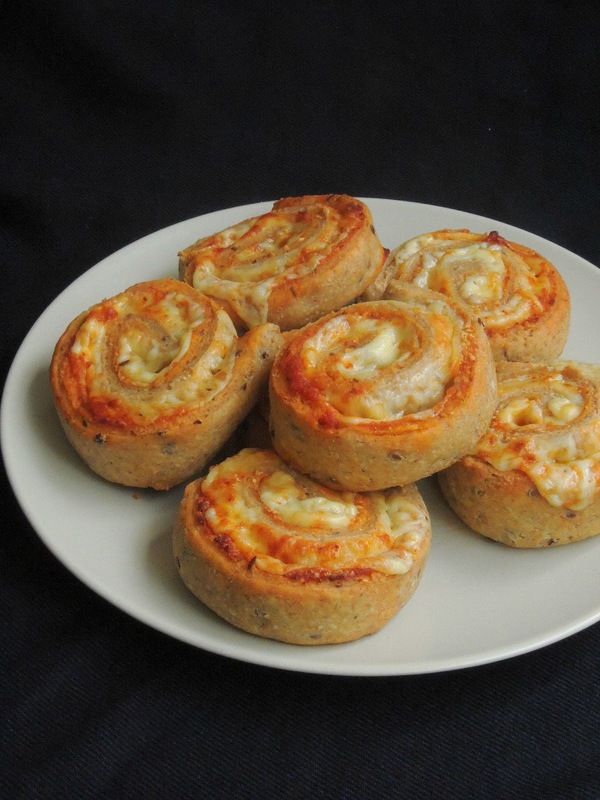 You have made a delicious and very healthy bread rolls by using the multigrains. Should be a great dish to pack as well as a good pair with the evening tea / coffee.